The Tom Hardy Dunkirk Jacket is made from genuine leather. The jacket comes in a stunning dark brown color that gives it a sophisticated and appealing look, the collar of the Dunkirk Tom Hardy Farrier Jacket is a shirt style shearling lined collar. The jacket is ideal for a cool and casual night out with friend and loved ones. The inner of the Dunkirk jacket is also shearling lined. 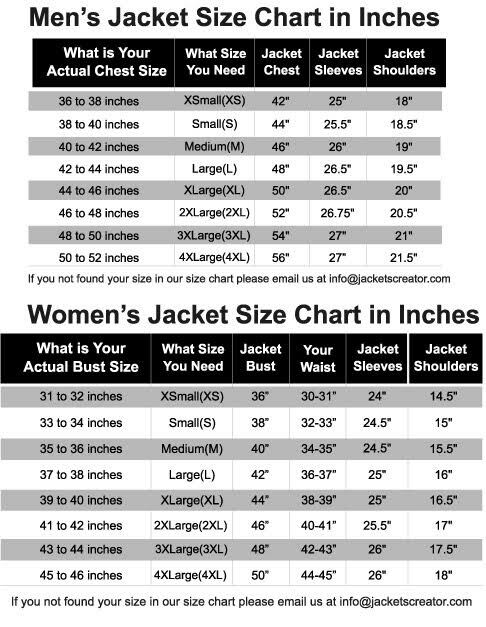 The sleeves of the jacket are long and fitting with open hem shearling lined cuffs. The hemline of the Farrier Jacket is shearling lined and belted. The jacket has two side waist pocket that are ideal for keeping stuff. For closure the jacket has a branded YKK zipper. The jacket is perfect for fans of the movie and Tom Hardy. I am very happy to receive my jacket. What I wanted I got. If you also want to get special look, you must dress it. The features are same as present in the original jacket. I look more elegant when I wear it. I love it. I love Dunkirk Tom Hardy Jacket so I selected it for my annual function. I was in doubt that would I get it in time. But when I received my parcel in time I was very happy and thankful to the jacketscreator that they fulfilled my wish. When I choose any jacket I discussed about every feature with the customer support staff. If I become satisfied then I place order. Similarly for Dunkirk Jacket I talked in detail, then I ordered. I am very happy now that there is nothing missing. Some online shops show quality very high but they do not deliver the same as well. Therefore I was in hesitation. When they assured me about the quality, it became easy to purchase Dunkirk Tom Hardy Jacket. My style is different from my friends. I first see the previous performance of the manufacturers of providers then I order. Jacketscreator had no previous performance when I searched. I became confused. I talked them and got satisfied. Now I say that my decision was right.